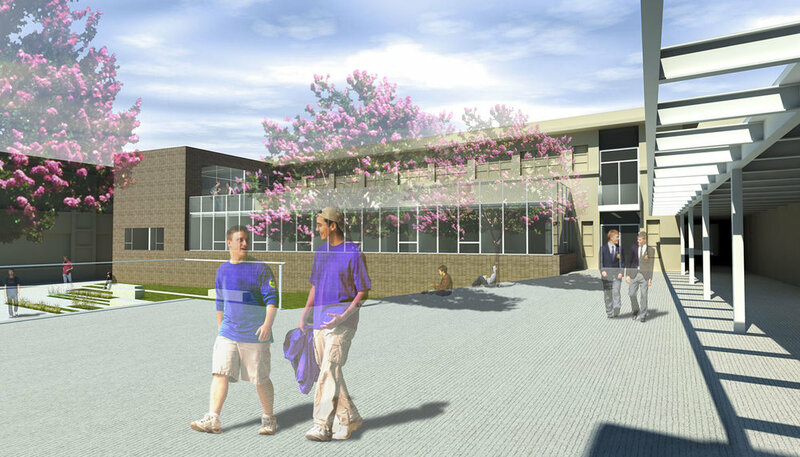 PROJECT: Master plan for phased improvements to accommodate program growth and change, including boarding students. 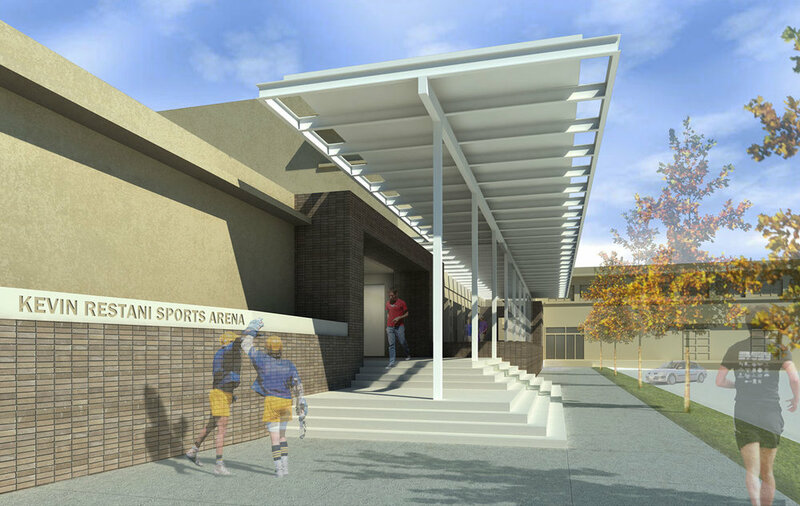 Renovate gym, replace wrestling room, add field house. 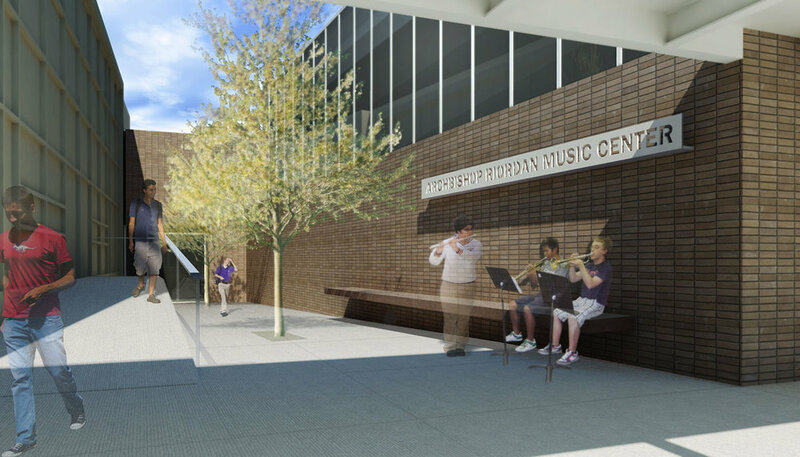 Replace band room and enlarge music facilities. Add new learning resource center. Consolidate administration offices. Convert existing refectory to new Counseling Center. 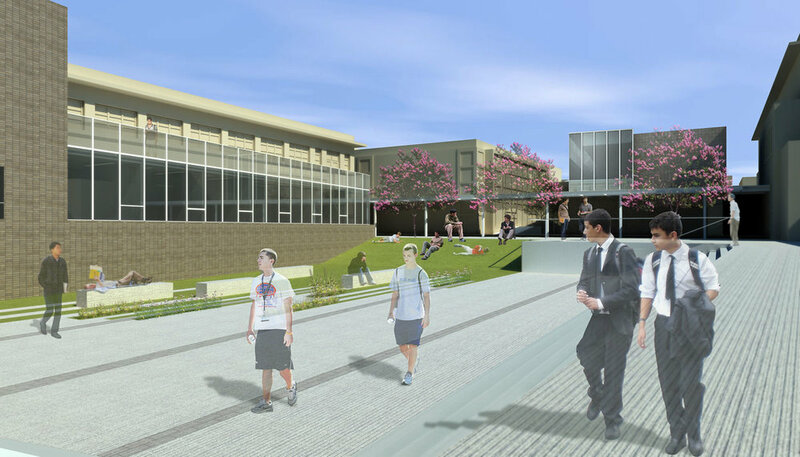 Re-orient campus entrance and improve accessibility. Devise logistics for staying in operation during construction.